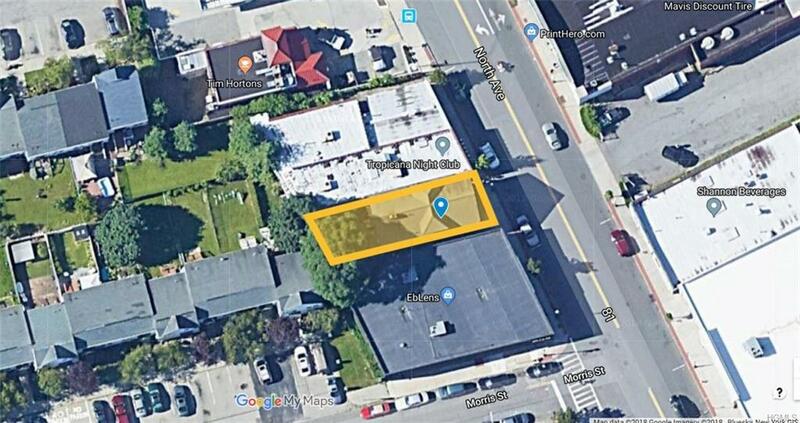 Great opportunity to own an income producing asset in the heart of New Rochelle that is also in a designated "Opportunity Zone". 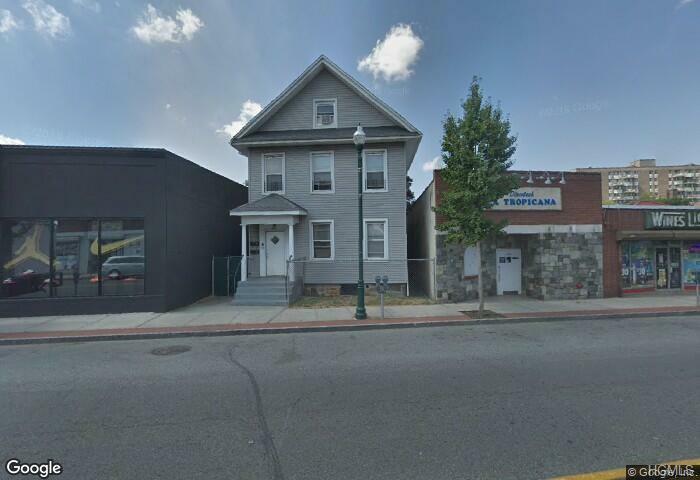 This two family, three story building is located in the North Avenue (NA) zone, which offers tremendous options in terms of usage - commercial, retail, restaurant, mixed use. 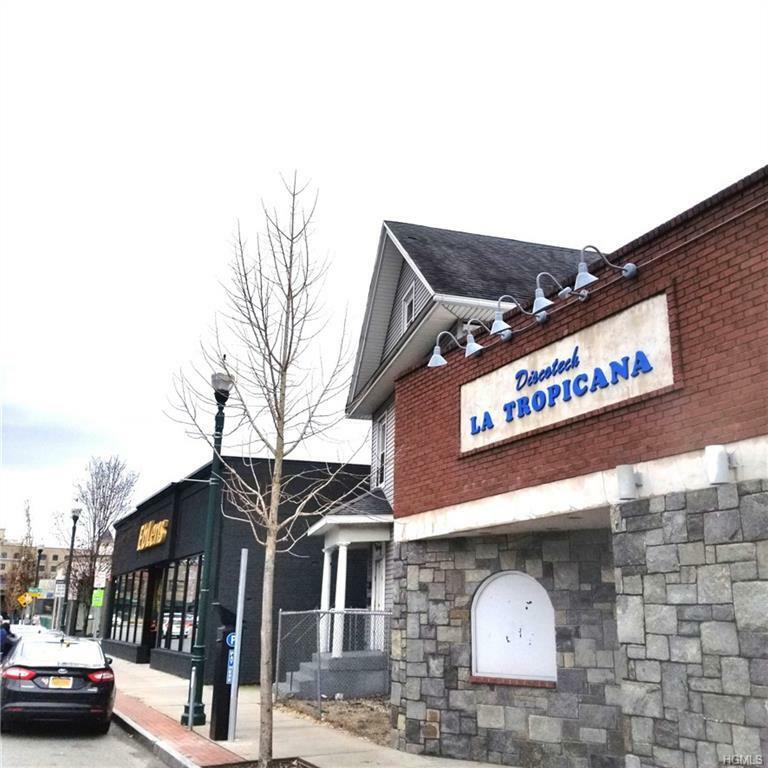 Perfect asset for an investor or developer. Current rents are very low for the market, so there is a lot of upside. First floor consists of a three bedroom apartment and the second and third floor consists of a six bedroom duplex! 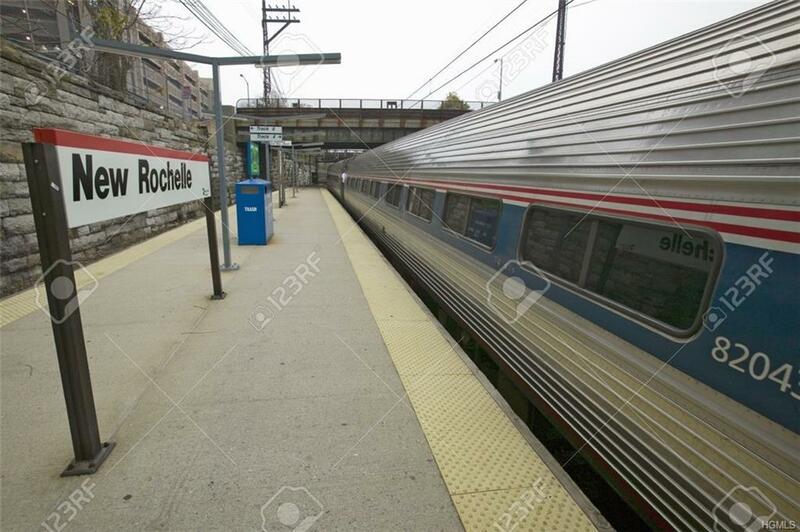 Don't miss this great opportunity to invest in the rapidly growing city of New Rochelle.